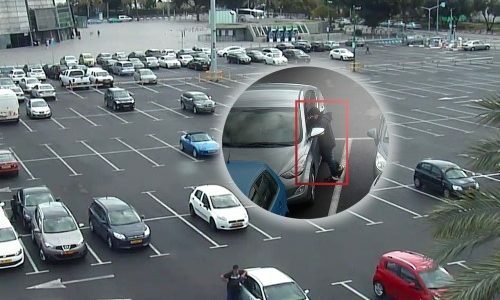 The BriefCam video content analytics platform is assisting the City of Ipswich with reducing time-to-target in investigations and more. City leaders in Ipswich are embracing new technologies and approaches, such as video content analysis by BriefCam, to increase public safety and support law enforcement. 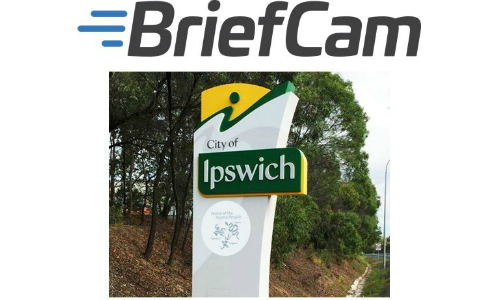 IPSWICH, Queensland, Australia — BriefCam announces the City of Ipswich, with a population of about 200,000 residents, is leveraging the company’s video analytics platform to advance its Safe City initiatives. 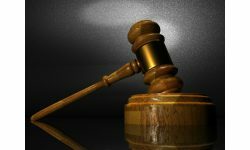 To drive economic prosperity, enhance quality of life and facilitate connectivity in Ipswich, city leaders are embracing new technologies and approaches, such as video surveillance, to increase public safety and support law enforcement, the announcement states. By implementing BriefCam’s video content analytics platform, the city has achieved optimized productivity, reduced time-to-target in investigations and increased data-driven intelligence, maximizing their video resources for the benefit of the city council, residents and business owners. By aggregating video data over time, BriefCam is said to help users uncover trends and patterns for driving operational efficiency, visualizing the information in easy to consume data analytics dashboards. 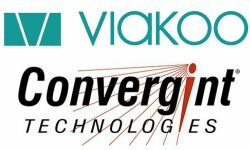 The company’s technology accelerates video review and incident response by transforming video data into searchable, quantifiable and actionable intelligence. 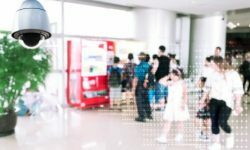 The technology analyzes video to detect, track, extract and identify people and objects that appear, driving security enablement and operational decision making. 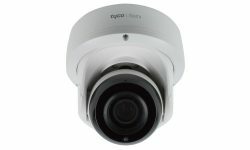 The ability to watch hours of video in minutes — sometimes even seconds — enables public safety and law enforcement operators to reinforce investigations with video evidence, understand developing situations in real-time, pinpoint objects and people of interest in video and unlock the full value of video surveillance investments, according to the company.